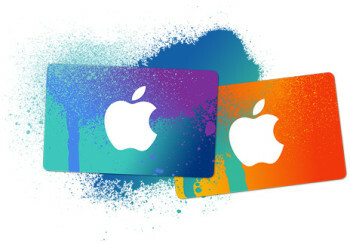 All this week, until April 20th, Tesco is offering a 15% saving on iTunes gift cards. What is interesting about this deal is that it doubles up with the usual ‘150 Clubcard points for spending £50 on gift cards’ promotion. Note that, unless usual Tesco grocery deals, you need to spend £50 AFTER the discount is taken into account in order to get the 150 bonus points. Taken together, you have a good excuse for prepaying your next chunk of apps and Apple Store subscriptions.